Who says you can’t have style and substance? The best women’s beach hats are the perfect way to make a fashion statement while shielding yourself from the sun's harmful rays. But with more options than ever before, it might feel a bit overwhelming. Not to worry. This handy guide keeps it short, simple, and sweet. Here are the best womens beach hats for hitting the surf and sand in style. 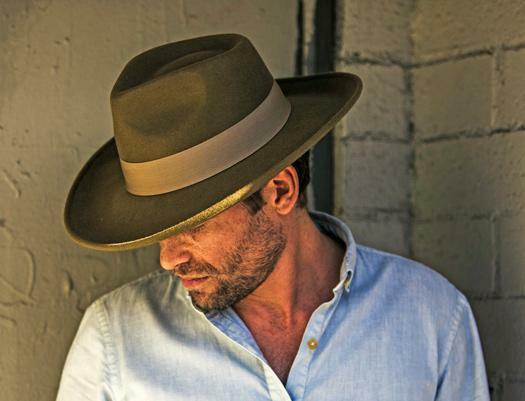 Whether you’re at the beach or a backyard barbecue, this New Port wide brim straw hat from Scala Collezione makes a statement wherever you go. 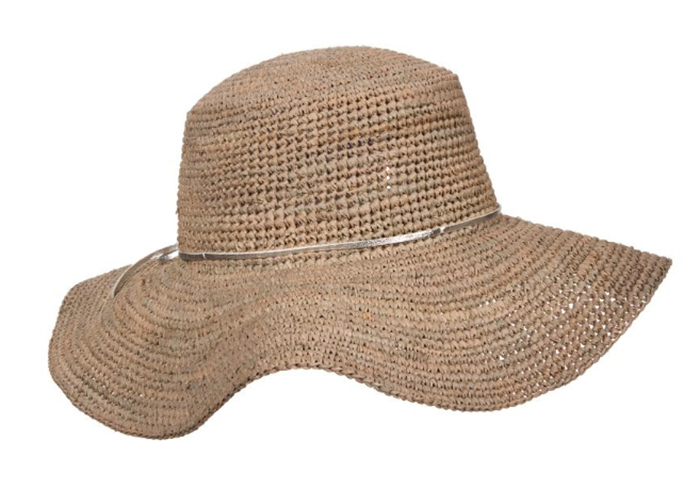 With a five-inch brim and UPF50 rating for increased UV protection, this straw sun hat shields your eyes, face, and neck from harmful UV rays that can cause sun damage. It's also a crushable hat, which means it’s prime for traveling and packing. What's more, unlike those pricey wide-brim straw hats from designer Eugenia Kim that cost upwards of $400, you can get this simple yet oh-so-stylish beach straw hat for only $33. It's a great deal and comes in a variety of colors including black, indigo, coffee, turquoise, and white. And don't worry about it falling off your head — it comes with a sizing tie trim, so the fit is always just right. A must-have for the warm months of summer, a straw fedora is just what you need to add a pop of panache to any ensemble. 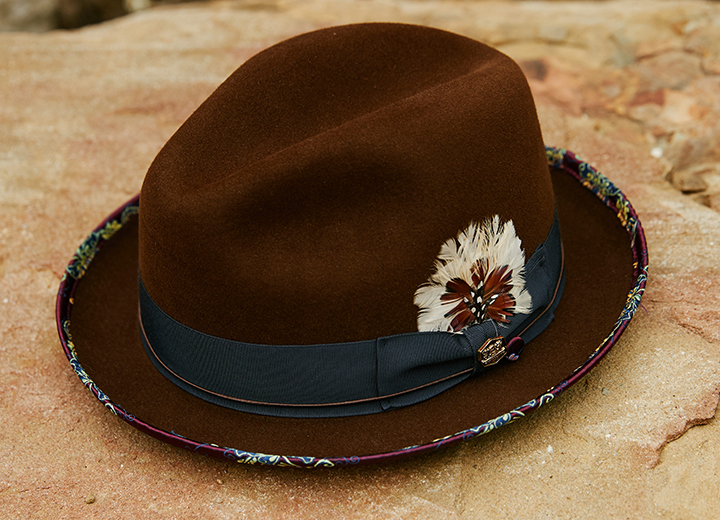 Stand out with this ultra-chic Calistoga fedora from Scala that features an eye-catching multicolored grosgrain ribbon and toyo fibers that give it a perfectly polished shine. 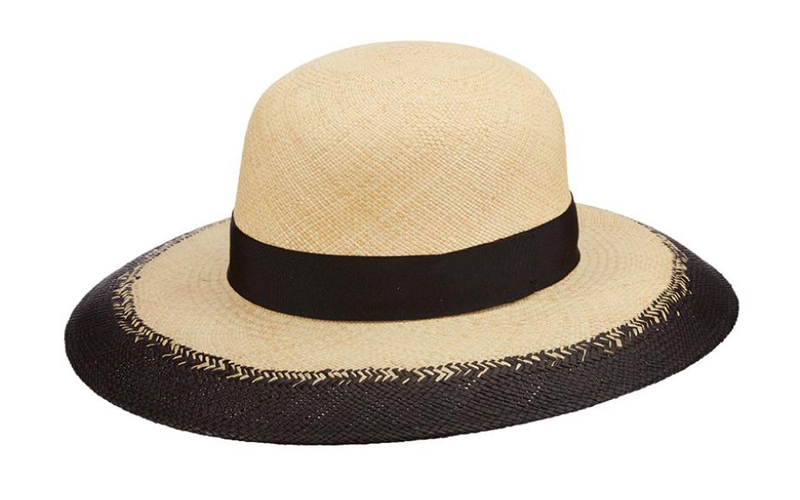 While you could opt for a $250 straw fedora sun hat from Nordstrom, this Instagram-worthy topper is just $44. The two-inch width of the brim is easy to wear even when you're not seaside, plus the cotton sweatband keeps you feeling 100 percent cool even on the hottest days. 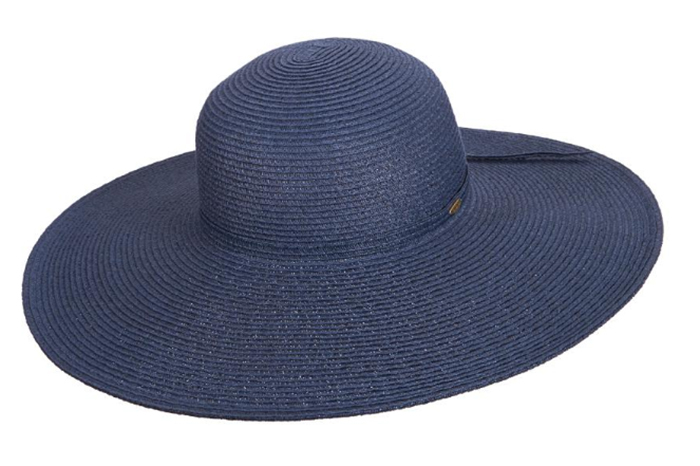 With its playful yet protective profile, a floppy hat is always a favorite when it comes to women's sun hats. Nothing looks more beachy than this hand-crocheted Camden floppy straw hat with its laid-back design and its sleek, slim metallic band. At $62, it's an affordable investment that boasts practical details including an inner drawstring sweatband to ensure a good fit, and a four-inch brim that is wide enough to effectively provide sun protection. Don't forget — it's crushable, too. You can throw this floppy sun hat in any of your beach bags for years to come without worrying that it will lose its shape. Much like the fedora, the Panama is a hat that was originally intended for men but has since become ideally suited for women as well. 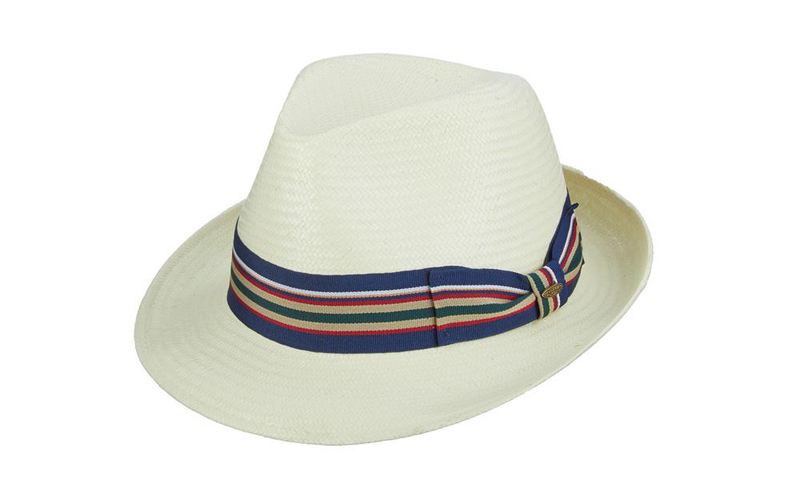 Offering a fresh twist on the classic Panama silhouette, this two-tone York Beach stunner designed by Brooklyn ($150) is made with handwoven Ecuadorian straw. The domed shape is perfect for those beach days when you have your hair in a bun. Plus, the goes-with-anything color scheme adds a serious dash of sophistication. 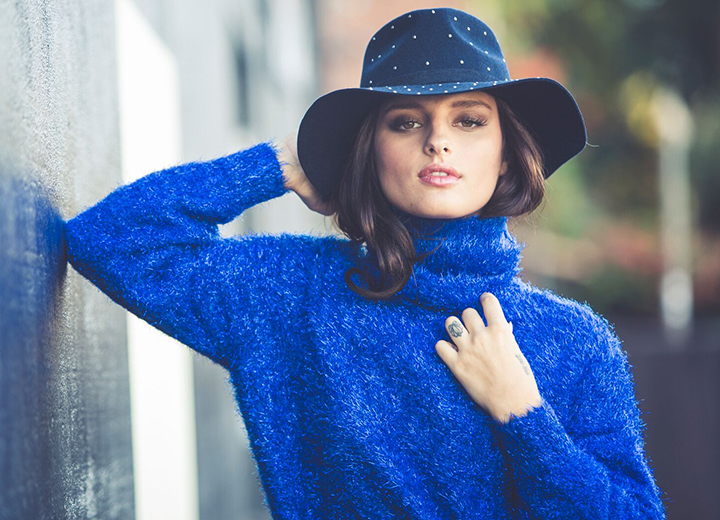 This wide brim sun hat is a winner that will never go out of style. If you love outdoor activities and put comfort at a premium, a bucket hat is just what you need. 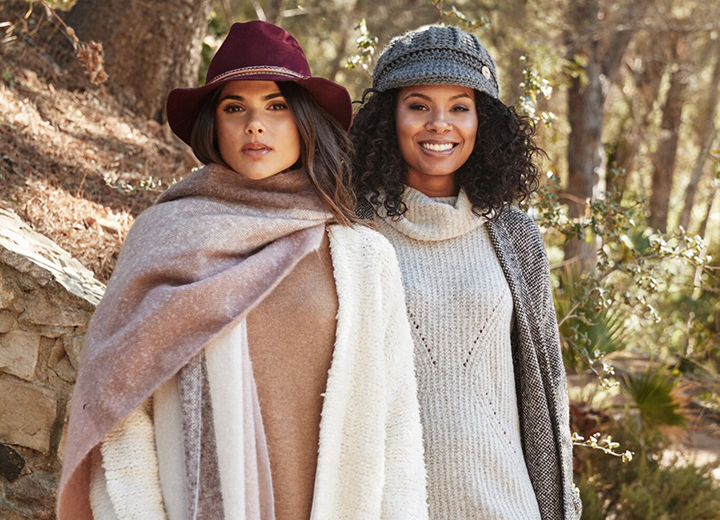 As casual and portable as a baseball cap but with much better coverage, bucket hats and boonie hats offer on-the-go ease along with a sloped brim that protects the face, ears, and neck. Sure, they might remind you of grumpy old fishermen, but bucket hats offer the easiest way to get sun protection in a compact fashion. Most come in lightweight yet durable materials, making them ideal for rolling up with your beach towel for a day of fun in the sun. 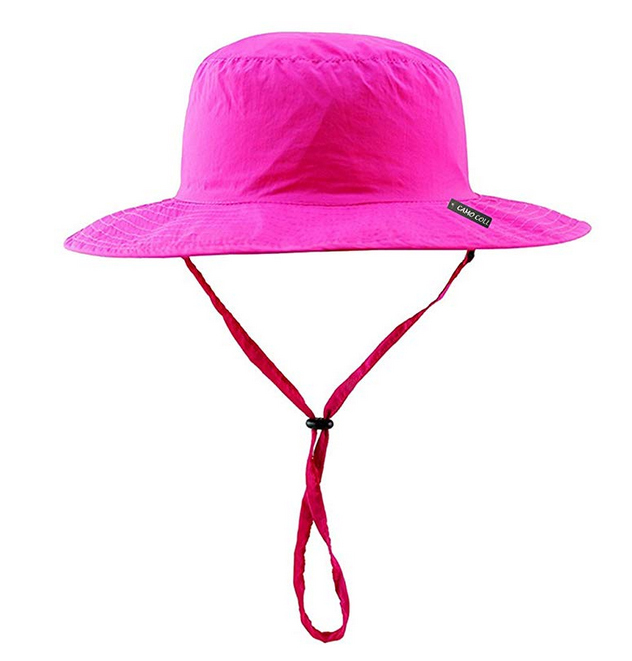 Some other popular styles on Amazon include the Columbia Bora Bora Booney II, the Camo Coll Outdoor boonie hat with drawstring, and the Siggi Womens sun hat with adjustable chin strap. 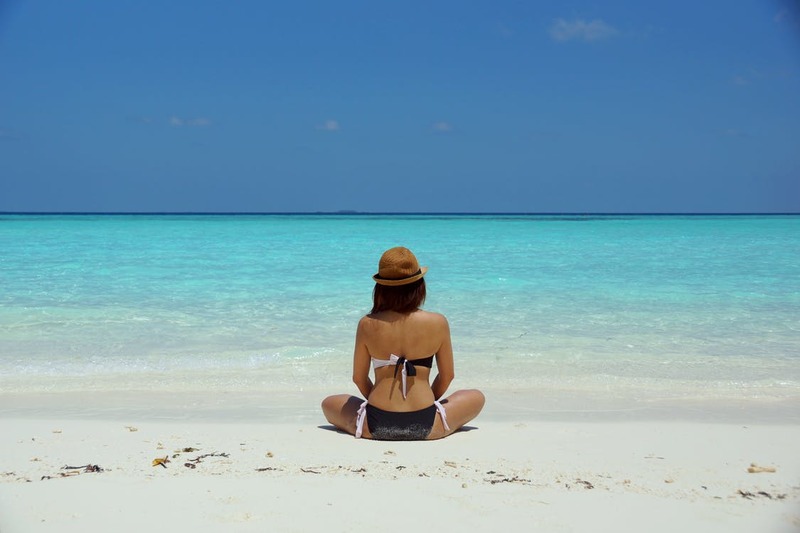 Whether you're going for cute and colorful or subdued and simple, finding a great beach hat gives you the chance to let your personal style shine while saving your skin from the sun. The sun-filled days of summer don’t last very long, so enjoy the beach while you can!